Hablani Architects Pvt. 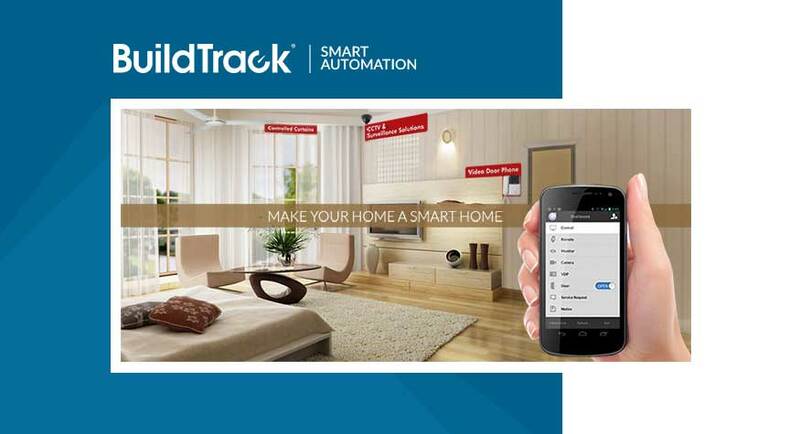 Ltd, a leading provider of Architect & Architecture Services in Indore has opted for BuildTrack home automation solution for one of its client in Indore. Hablani Architects has various bungalow projects, commercial complexes and many other properties. BuildTrack has also proposed automation for a bungalow project in Indore. The Indore client plans to install remotes for lighting control, soft touch switches, safety security sensors and video door phones for front door monitoring in his 7BHK apartment. Also, offered is smartphone control of the entire home through BuildTrack system that will enable him to monitor and control the entire apartment anytime from anywhere.